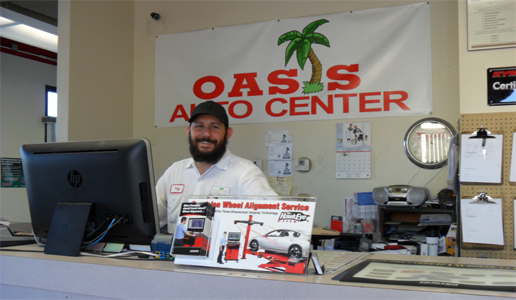 Welcome to Oasis Auto Center! 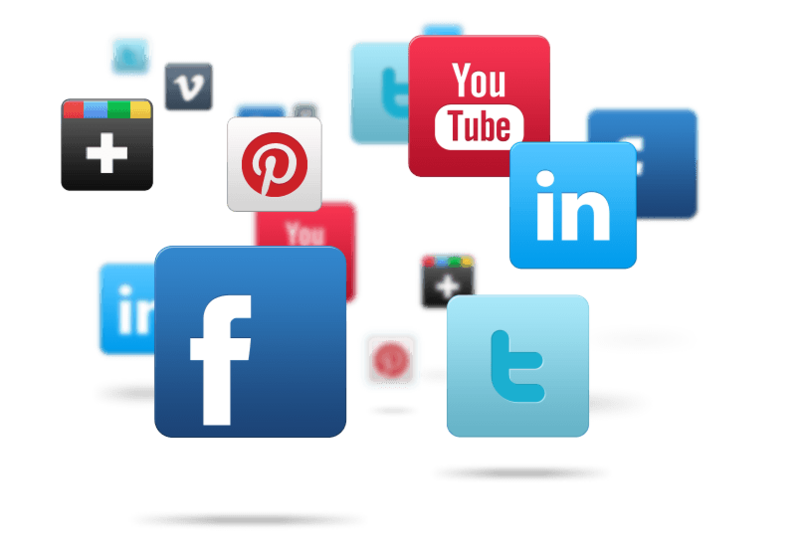 Thank you for taking the time to visit our website. 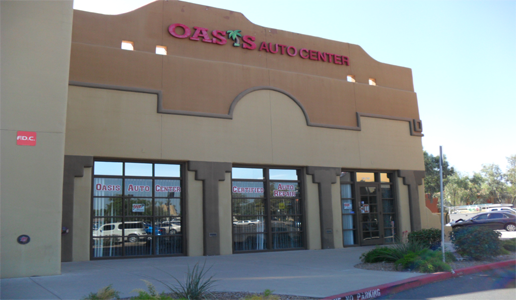 Oasis Auto Center is a family-owned-and-operated, full-service automotive repair and maintenance shop. 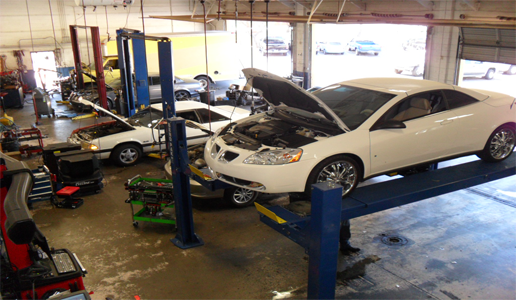 With locations in both Tempe, AZ and Gilbert, AZ we have been servicing the east valley for over 20 years. 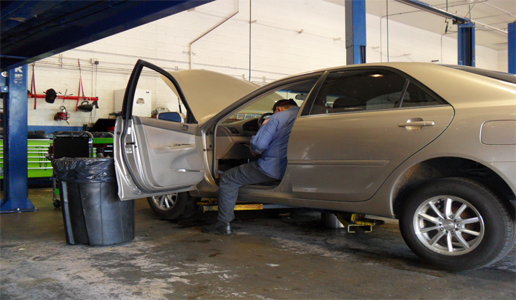 We are dedicated to providing you with the best quality repair to your vehicle. We have 2 locations to best serve you. In Tempe, AZ and Gilbert, AZ .